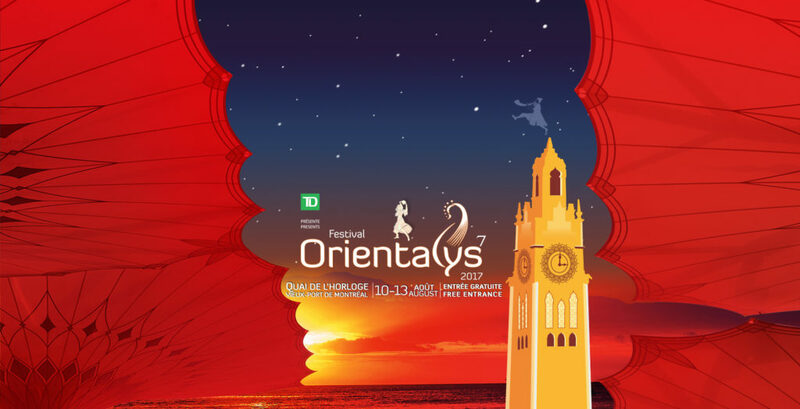 Orientalys Festival takes you on journey in the Old Port of Montreal! Home / Montreal Events / Orientalys Festival takes you on a journey in the Old Port of Montreal! The Orientalys Festival takes you on a magical journey and lets your imagination run wild, through music, dance and visual arts performances. For its 7th edition, Orientalys Festival takes you on a journey celebrating the Orient with its thousand and one colors through an array of shows, animations, exhibitions and workshops. Do not miss this rare occasion to immerse yourself body and soul in Oriental treasures while discovering the abundance and wealth of the cultures from North Africa, China or India, not to mention Iran, Lebanon, Vietnam and other parts of the world. Lovers of dance and music, or anyone eager for cultural discovery, will find something to please them, thanks to a rich and varied program. La Grande Roue de Montreal Is Now Open In Old Montreal!